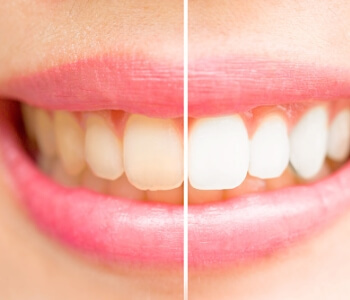 Teeth whitening is the procedure of lightening the stains and discoloration present on teeth. 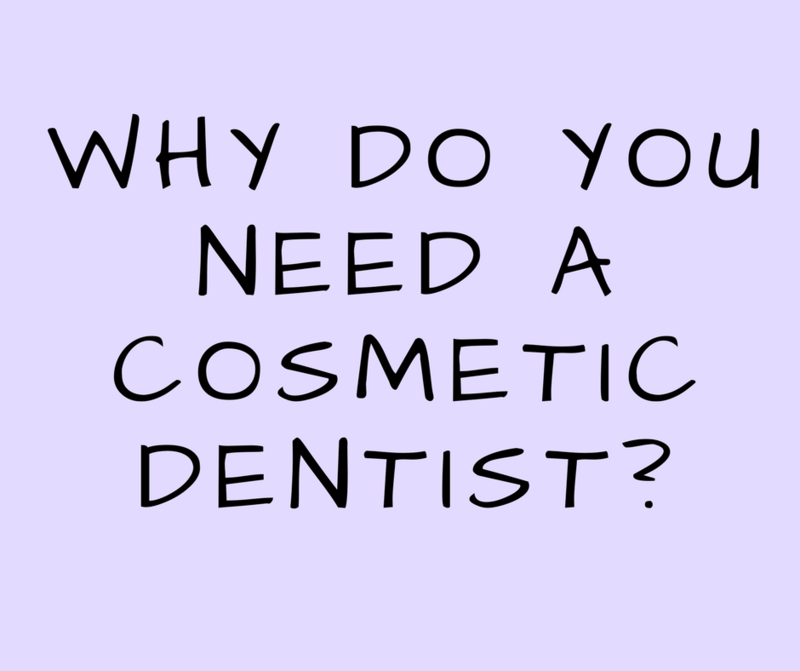 This is completely a dental procedure for better esthetics and is optional. This is not a single time procedure; it is to be done from time to time to maintain the sparkling white smile. As the color of skin and hair varies from person to person so, is the color of teeth. 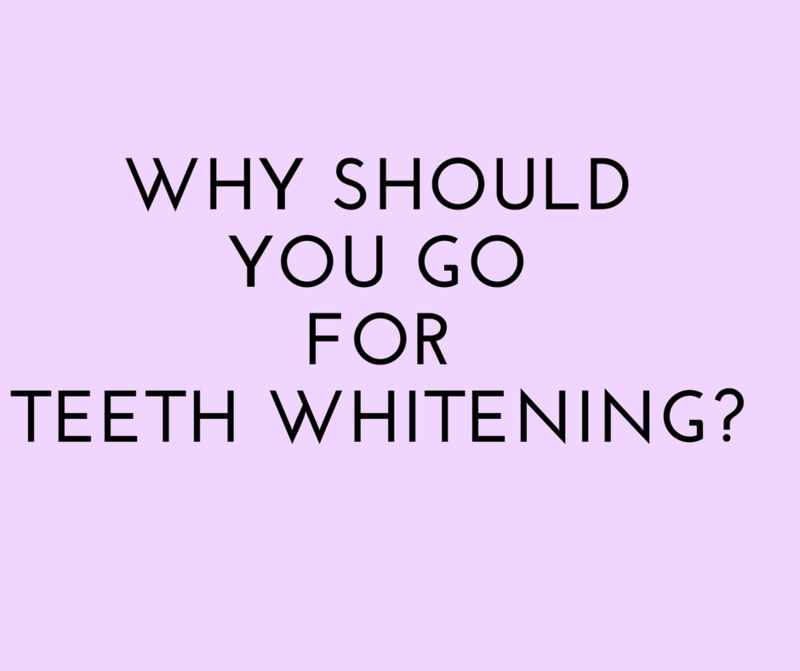 Very few have white, bright teeth and for the rest teeth whitening is the procedure they should undergo. Sometimes due to improper care of the teeth, the natural color usually gets faded. With growing age, the teeth also get discolored. Some foods contain coloring agents and that stains the teeth surface. For a sparkling beautiful smile. 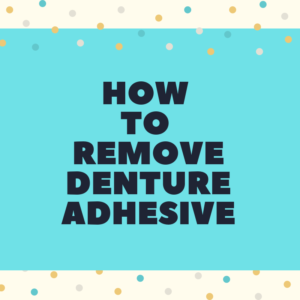 Teeth whitening are to be done on natural teeth and not on dentures or veneers. Single tooth that is root treated can also be whitened. In office or professional method- most commonly done for better results. 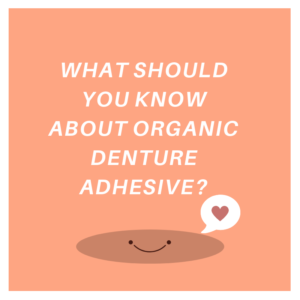 In this method the gums are covered with a rubber shield so that the chemicals do not penetrate and cause harmful reaction. The teeth are then covered with a mouth guard kind of thing that is to be placed on the teeth like a cover. 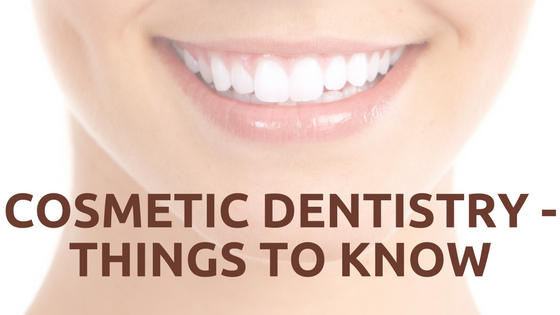 The mouth guard is filled with hydrogen peroxide or carbamide peroxide. When these come in contact with the teeth, the discoloration gets lightened. 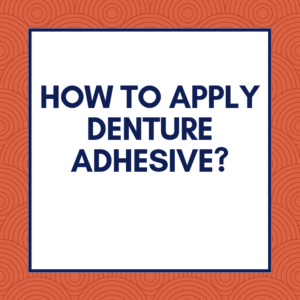 At home methods- it includes bleaching kits, whitening tooth paste and strips that are easily available at the pharmacy store. One has to go through the instructions given on it and do the procedure accordingly. 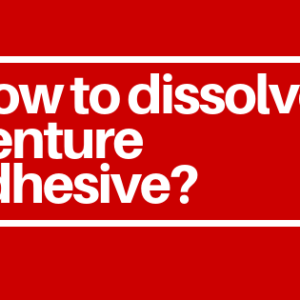 Although it is a cheaper method but slight mistake can create dangerous mishaps. Power whitening or laser treatment- in this method instant results are seen but are a very expensive method. The gums are protected from laser and chemicals through a rubber dam. Then the chemicals are applied on the teeth and with the help of laser light the chemicals get activated and this is how teeth whitening are done. It usually takes 3 to 4 weeks for the complete procedure. Initially, you have to visit the dentist 2 to 3 times as they will take an impression of your teeth so that they can provide the perfect fit mouth guard for better results. 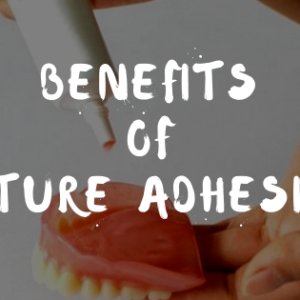 However, there are other products that when applied on teeth for 6 to 8 hours per day can show results within a week. How to look after teeth once the treatment is done? Try brushing teeth using soft bristles in morning and before bed. Smoking or tobacco chewing should not be continued at all. Avoiding beverages and alcohol that might destroy the procedure. Do not consume food that contain too much of coloring agents. Apart from these everything else can be consumed normally. Keep visiting the dentist regularly.